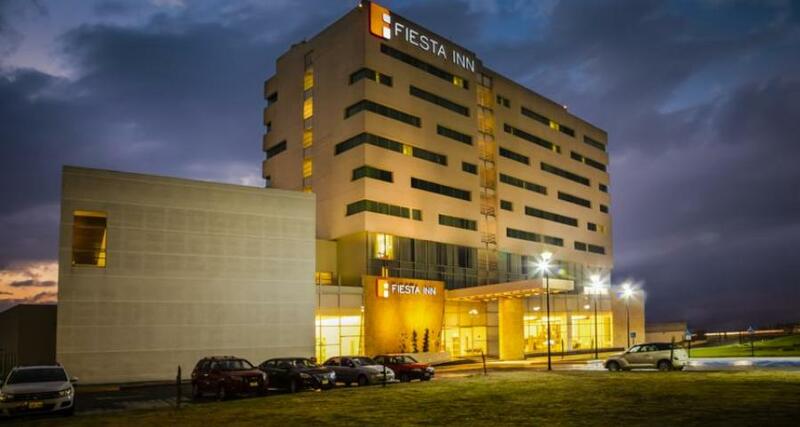 Fiesta Inn Toluca Aeropuerto is a 4* hotel located in Toluca, Mexico. It features 150 rooms and swimming pools. Enjoy a productive business stay in Toluca when you choose Fiesta Inn Toluca Aeropuerto, a hotel that combines quality, excellent services, and local hospitality to great effect. Located just a short distance from the airport and numerous industrial parks in Toluca, this property is a great option for business travelers. While staying here you can take advantage of useful facilities and services, which have been designed with executives in mind.